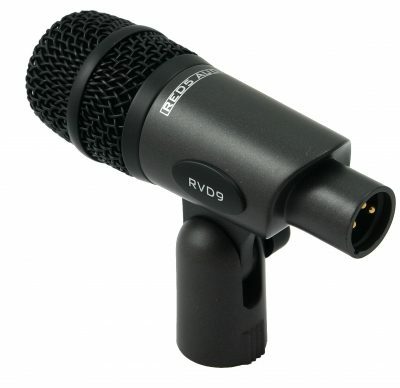 RV85 Overhead Hanging Condenser Microphone. 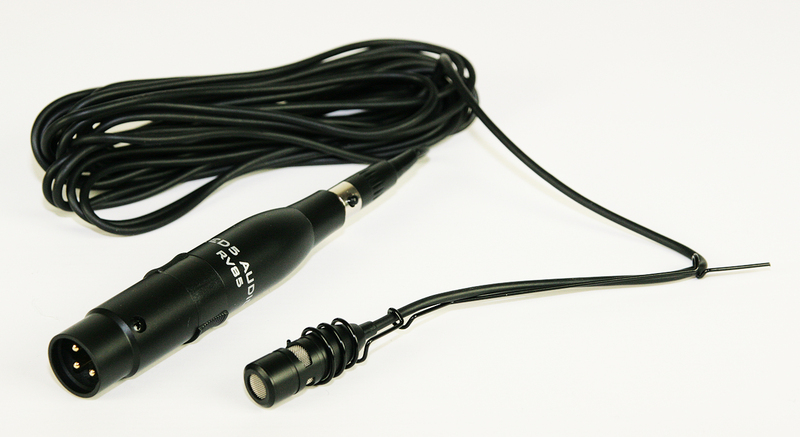 Includes micro XLR to standard XLR adaptor and integrated 6 metre cable. 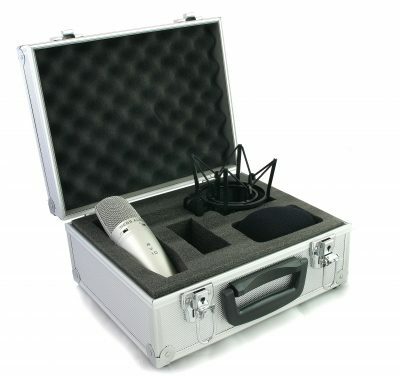 Perfect for choirs, ensembles and orchestras. 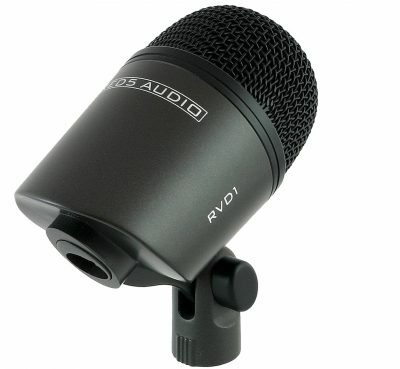 Suitable for both recording and sound reinforcement. 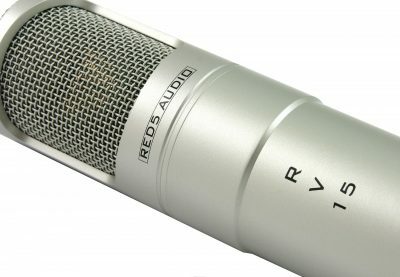 Introducing the Red5 Audio RV85 Hanging Condenser Microphone. 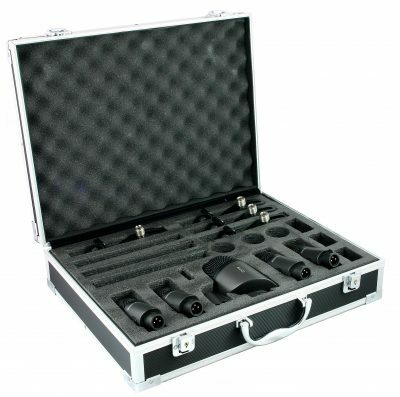 Featuring robust build quality, sleek design and a beautiful flat response. 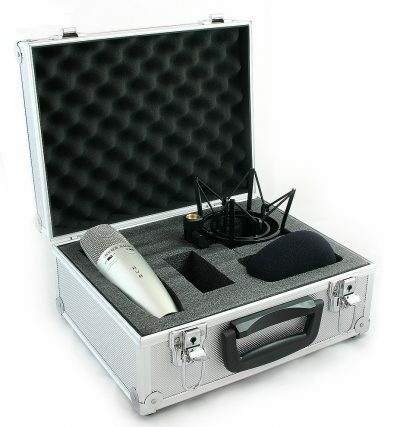 You’ll find that the Red5 Audio RV85 is a high quality hanging condenser microphone, tailored to suit a wide variety of applications. Additionally, we have incorporated 6 metres of cable. 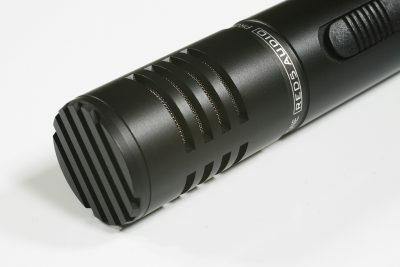 Should you want to install the mic permanently, this is easy to do. 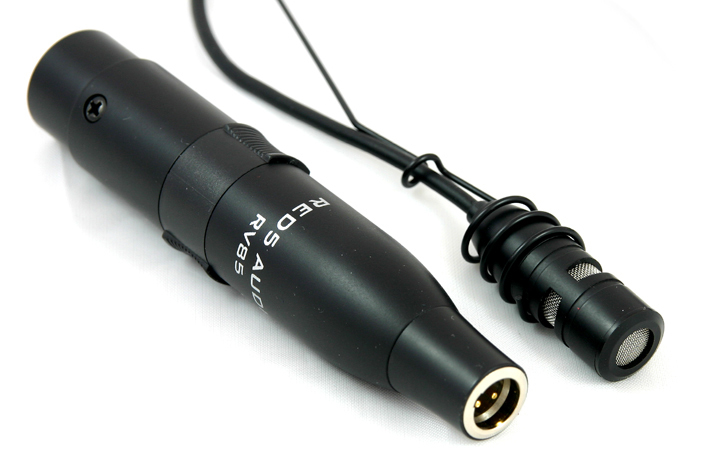 Also included is a micro XLR to standard XLR adaptor thus allowing for connection to a standard XLR cable. 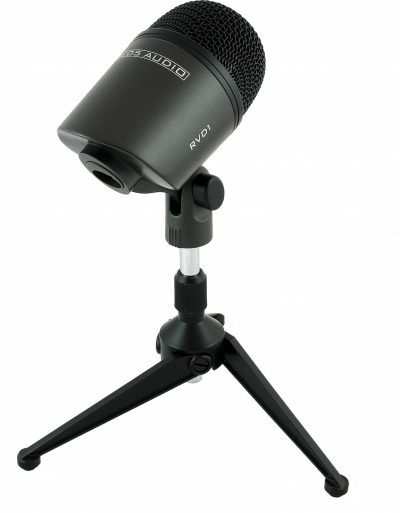 Furthermore, it’s arguably the best value hanging condenser microphone on the market today. We highly recommend you add this little gem to your collection! As previously mentioned, the RV85 comes with an integrated 6 metres of cable. This terminates at the connector end with a micro XLR connector. Simply connect this to the included micro XLR to standard XLR adaptor and you’re good go to go. 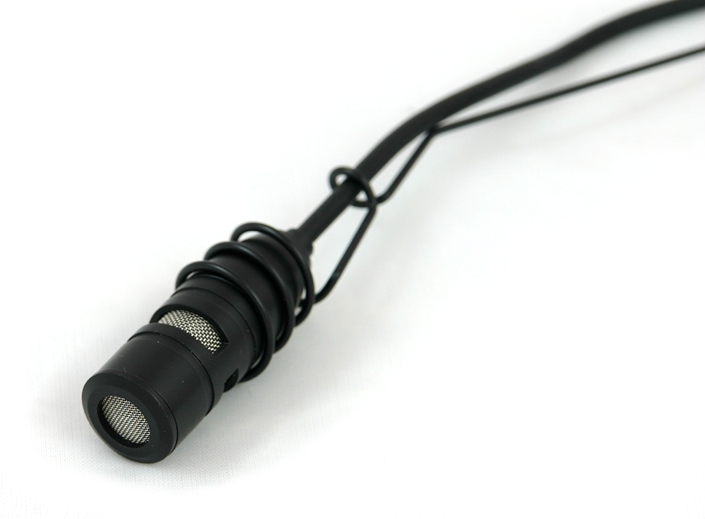 As with most condenser microphones, the RV85 hanging condenser microphone requires phantom power. 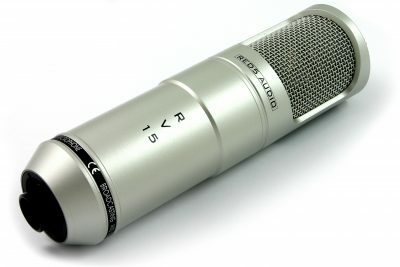 (Ordinarily, this will be provided from your mixer or audio interface). 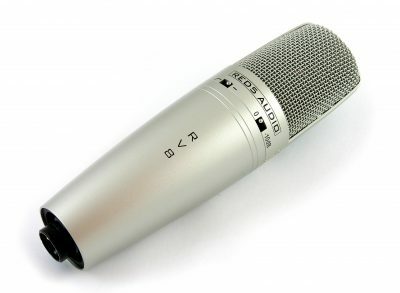 (Should you require a microphone that can be battery powered, consider the RV4 as an alternative). 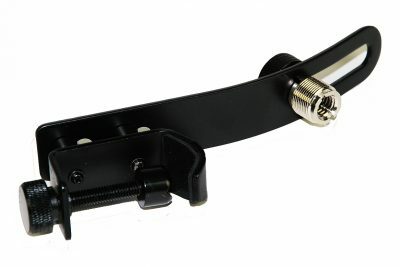 Also included is a steel hanger which makes positioning the microphone a little easier. Permanent installation or temporary – the choice is yours. This product is shipped in cardboard sleeve. 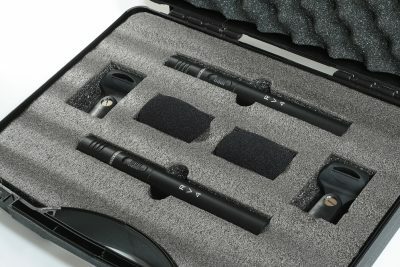 Good clean sounding mics. Plenty of cable. 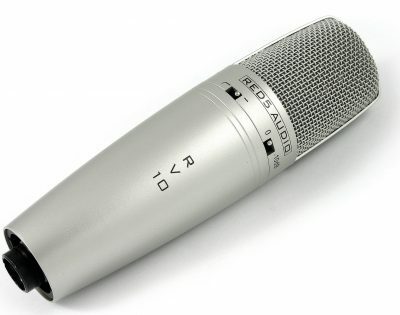 Used on hand percussion and as room mics. Having looked at a few more expensive solutions to a couple of problems I decided to try a couple of RV85s and got a result in Spades. Job one was to mic up a ten person Uke Group for instruments and vocals. One RV85, two feet above, central, and just in front did the job. We had to ask one member to stop tapping his foot even gently on the floor as it was that sensitive. Next job at the same Gig was to mic up my Marshall Acoustic Soloist which was amping multi inputs including one from a mixer for Duo vocals. This would normally be a job for an SM75 but… not got ….so placed the RV85 close up and central to the Marshal’s twin Celestions and fed its one wire through a Divine MPS 1000 phantom box straight to the venue’s active PA. Bingo!! Simple and effective. Thanks Red5, I wil always carry a couple of these in my kit.